With over 40 years in the painting industry; we've built our business based upon experience, quality craftsmanship, and unmatched attention-to-detail. 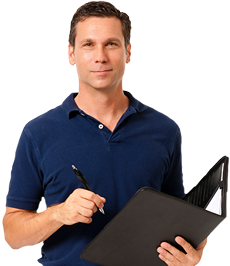 With over 40 years in the painting industry, there's nothing we can't do for you. The finest painters in Las Vegas metro. Licensed and insured. All emloyees with. With over 40 years in the painting industry in both residential and commercial painting we have built our business based upon experience, quality, craftsmanship, attention to detail and an old-world work ethic. 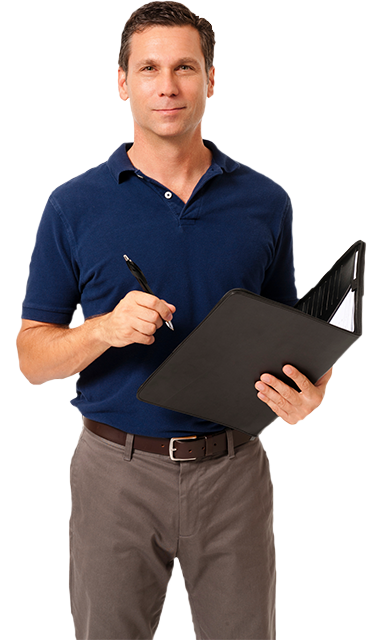 Simply put, our goal is your goal; 100% customer satisfaction and we take that commitment to you very seriously. 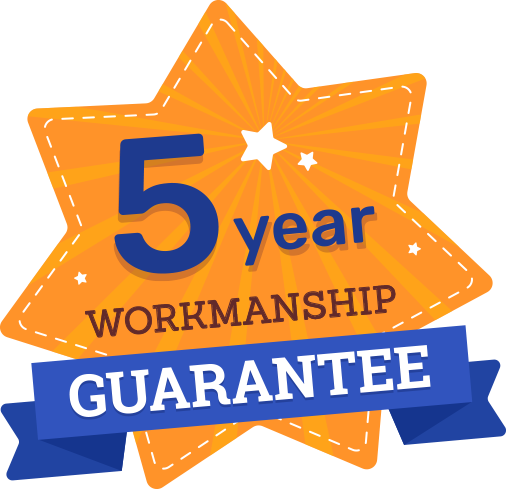 We provide extensive training for each of our professional painters and we include a 5 year workmanship guarantee on our expert workmanship. What our customers are saying about our work. Vegas Painters continues to set the standards and we are committed to helping our Las Vegas Residents preserve Home Equity Values. When you reach the senior mile stone you deserve a break, a 5% discount on our quality paint jobs. 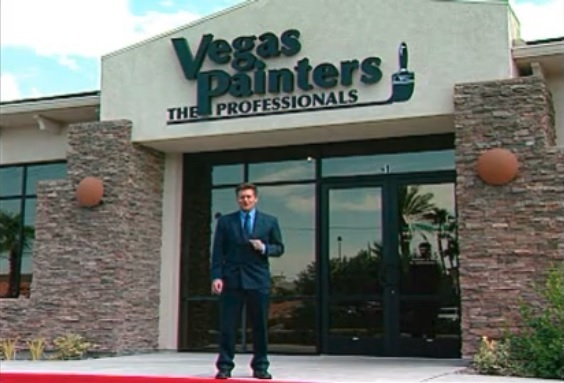 have questions about how Vegas Painters works? Check out our FAQ page where we'll answer all your questions.